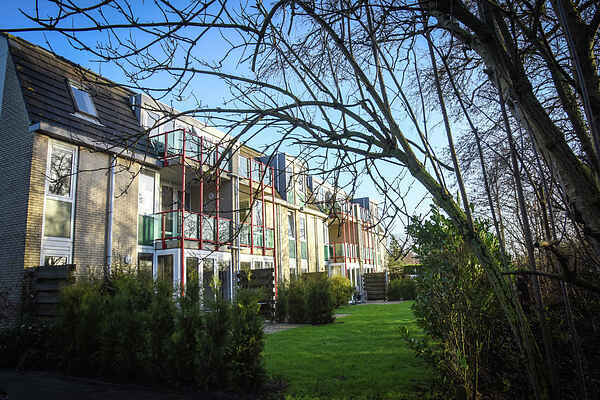 These comfortable apartments are located on the first or second floor of 'Residentie Californie'. They have a balcony with garden furniture. In the bathroom you will find a whirlpool, ideal to relax a while.